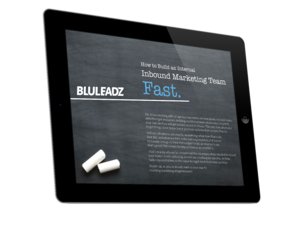 Email marketing is an incredibly versatile and useful part of your inbound marketing strategy. It’s the perfect solution for maintaining and building relationships before your prospects are ready to consider buying from you: You can share great content and targeted offers to entice them. 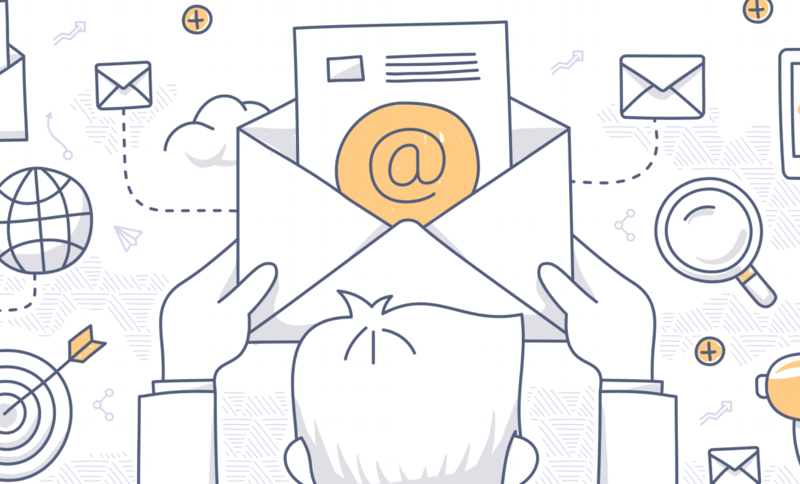 Good email marketing provides you with a ton of data for continuous improvement. But: You have to sort through all that data and really focus on email marketing KPIs. There are tons of email marketing KPIs you could think about, but many aren’t helpful. They can lead you down the same road as many website metrics that seem indispensable, but don’t tell you what you need to know. We refer to those collectively as vanity metrics. In email marketing, it’s especially important to avoid vanity metrics and focus in on the most vital data points. If you don’t, you could quickly find that you’re driving your subscribers away – and it might not be clear to you exactly why it’s happening. So, which email marketing KPIs are the most insightful? First things first: There are three core email marketing KPIs that tell you more about the overall health of your campaign than any other. Although these don’t provide the whole picture, they give you enough information to guide the ship until you can go even deeper. Delivery rate is the percentage of your emails that actually reach your customers without being rejected. Emails can be rejected because the email address is no longer in service, for temporary technical reasons, or because a message was caught up in a user’s spam filter. Although you can’t control how quickly people will move or change emails, you do have a lot of leverage over the number of emails that get discarded as spam. We’ll check that out a little later. As the name implies, your open rate is the percentage of emails that your subscribers actually choose to open. The open rate is calculated the same way as the bounce rate, but subtract the number of unopened emails over a particular time period instead of bounces. Your most powerful weapon in the fight to raise open rates is your headline. Second to that is the preview text that will show up on most email clients, particularly on mobile devices. Split-testing your headlines will give you the data you need to raise open rates over time. Notice that you won’t get the whole story on open rate right away. You’ll get a spike of activity as soon as a message is sent, but it might take a full week before everyone who wants to open your email gets around to it. Some users might open the same message multiple times. Clickthrough rate, also known as CTR, is the percent of opened emails where the user followed your call-to-action and clicked through to your website. In most cases, especially B2B, there should be only one CTA repeated several times across your message. In other words, you can follow landing page best practices for email design. The exception? If you’re a retail brand, there’ll often be cases where you want to show off several products or categories in a message. In this case, getting a click on any one of them will help you advance your goals, so the details aren’t as pressing. Still, every product you show off should be thematically related – whether that means they come from the user’s browsing history or all have to do with the same holiday promotion, for example. Once you’ve got a handle on your performance-focused metrics, the next step is to grapple with list hygiene. List hygiene refers to how accurate (and therefore how useful) your list is. Over time, your list will decay as emails change and users drop out. This rate of change, known as attrition, is known to happen at a rate around 25%-30% annually. After your list reaches a certain size, just about every message you send will result in at least one unsubscribe. However, you can correlate your messages and unsubscribe rates to learn more about which messages resonate with your audience. If you see that one message results in an unusual number of unsubscribes, check both the content and the design for possible problems. A message that doesn’t look right can spark unsubscribes. If email marketing is a huge part of your success formula, you’ll probably want to hire a spam compliance expert as your campaigns grow. Following CAN-SPAM best practices will help you position your email blasts for success. Bounce rate is simply the percent of emails that return to your email server as undeliverable. This is different from spam compliance because you’re almost always notified when an email is undeliverable due to an address no longer being in service. It’s vital to prune your list every now and then and remove lapsed addresses, especially if your email suite is priced based on list size. There you have it: A crash course on email marketing KPIs you can take to the bank. Now, get out there and send some magnetic emails that will have people blazing a path to your landing page!